Cash Sale Investor's Special. Must be able to close within 30 days. Property will be delivered "AS-IS". Seller may or may NOT clean out property prior to settlement. 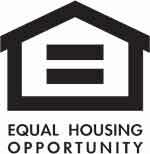 Buyer responsible for any U & O or resale requirements, if applicable. Seller requests that Buyer use Seller's Title Company. Motivated Seller. Buyer pays all transfer tax. This is an assignment deal. The seller has the property under contract and is assigning their rights to the contract 1250 sq ft plus basement area that can be finished. Detached garage off street parking adds major value. 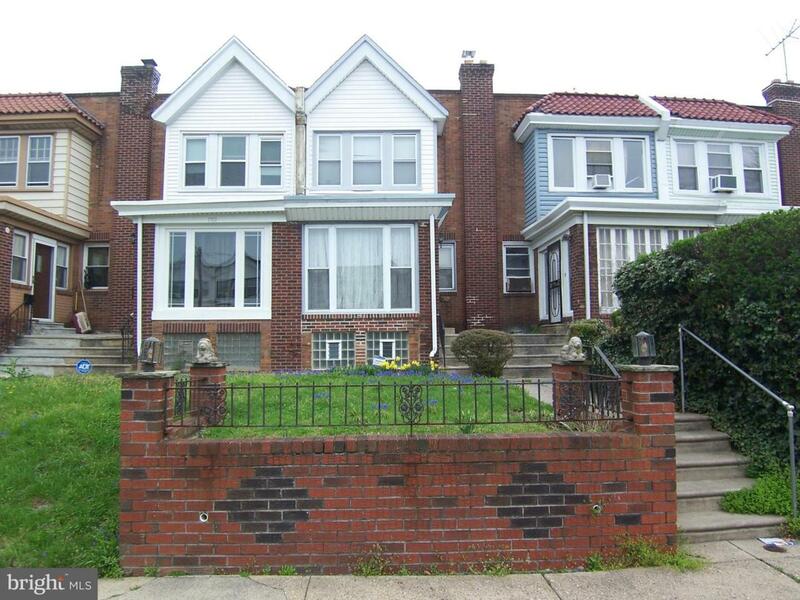 Completely Rehabbed Values are pushing $225k with this sq. ft and detached garage.